RIVERSIDE TOWERS 11 Amazing BOW RIVER, river valley, and DT view. 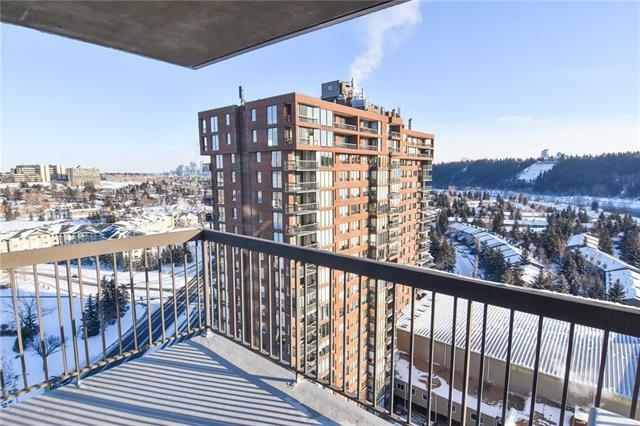 Outstanding 18th floor 2 bedroom corner unit facing southeast. 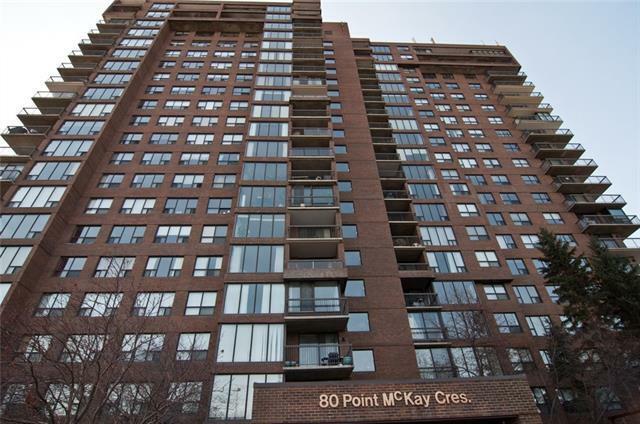 This updated apt has newer hardwood flooring and newer appliances. Incredible view of the Bow River from the floor to ceiling windows. Both bathrooms have been renovated with a 3 Pce Bath in the master bedroom. Brand new bedrm carpets. 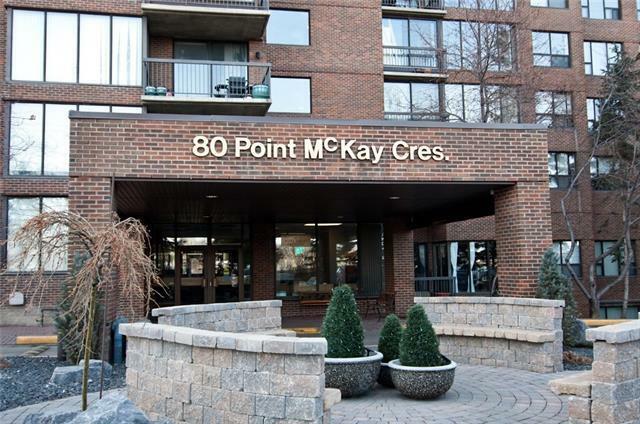 Features include air-conditioning, in suite laundry & storage and conveniently located indoor heated parking with car wash. Fees include electricity. Direct access to the Riverside Club and Wellness centre. Club features fitness classes, tennis courts, golf academy, gym, salt water pool at reduced fees. Ideally located just steps to Bow River, Bow River pathway system, Edworthy Park and Douglas Fir Trail. 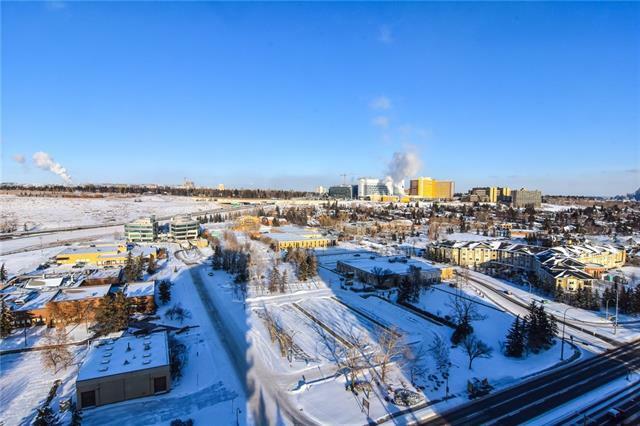 Close to Foothills Medical Centre, Alberta Children's Hospital, University of Calgary and Market Mall. Easy access to downtown by bus, car, bike. Don't miss the opportunity to purchase this Premium suite in an Ideal location!! !